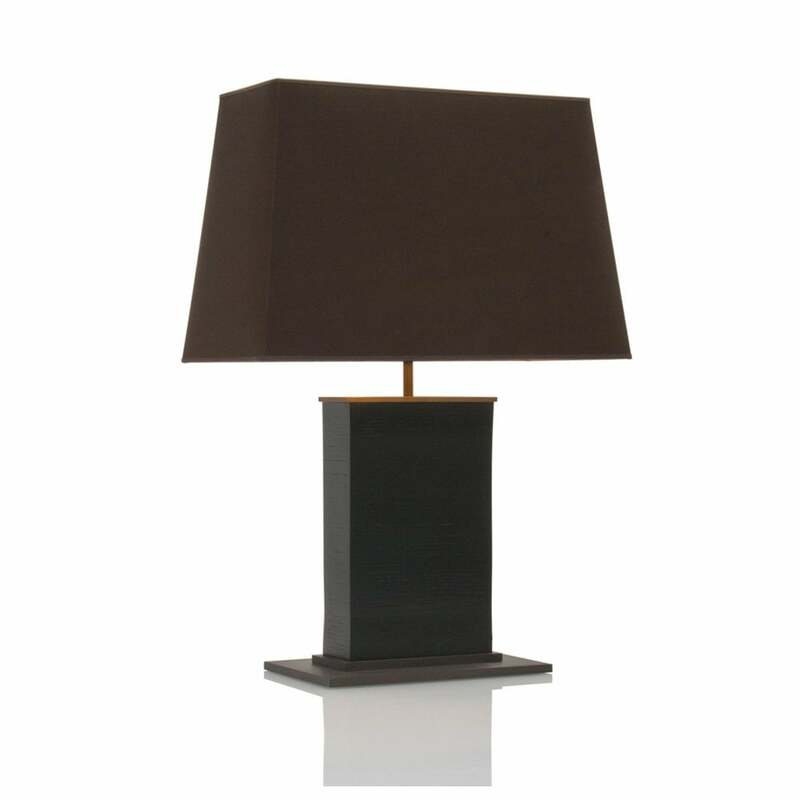 The Ceylan table lamp showcases the beauty of the wood which JNL works with. The simple base has elegant brass detailing around its wooden stem. Priced here for bamboo but also available as awari wood. Comes complete with shade which is offered in different styles. Please contact us for further information.